Emeritus Professor Ian Pool of the National Institute of Demographic and Economic Analysis, University of Waikato, is an acclaimed demographer who has worked across Asia, Africa and the Pacific over many decades, including for the United Nations. Within New Zealand he is particularly known for his immense contribution to the demographic history of Māori. His work Te Iwi Maori: A New Zealand Population Past, Present, and Projected has been hugely influential since it was first published in 1991 and has been especially important in helping those of us interested in understanding the impact of colonisation on Māori to consider the demographic dimension to this story. Now, some two decades later, Professor Pool has returned to explore this theme, though with a wider focus on issues of development. 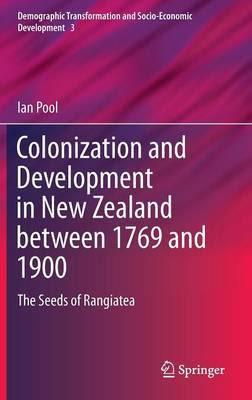 Colonization and Development in New Zealand between 1769 and 1900: The Seeds of Rangiatea is published by Springer, from whose website the following synopsis is taken. This book details the interactions between the Seeds of Rangiatea, New Zealand’s Māori people of Polynesian origin, and Europe from 1769 to 1900. It provides a case-study of the way Imperial era contact and colonization negatively affected naturally evolving demographic/epidemiologic transitions and imposed economic conditions that thwarted development by precursor peoples, wherever European expansion occurred. In doing so, it questions the applicability of conventional models for analyses of colonial histories of population/health and of development. The book focuses on, and synthesizes, the most critical parts of the story, the health and population trends, and the economic and social development of Māori. It adopts demographic methodologies, most typically used in developing countries, which allow the mapping of broad changes in Māori society, particularly their survival as a people. The book raises general theoretical questions about how populations react to the introduction of diseases to which they have no natural immunity. Another more general theoretical issue is what happens when one society’s development processes are superseded by those of some more powerful force, whether an imperial power or a modern-day agency, which has ingrained ideas about objectives and strategies for development. Finally, it explores how health and development interact. The Māori experience of contact and colonization, lasting from 1769 to circa 1900, narrated here, is an all too familiar story for many other territories and populations, Natives and former colonists. This book provides a case-study with wider ramifications for theory in colonial history, development studies, demography, anthropology and other fields. 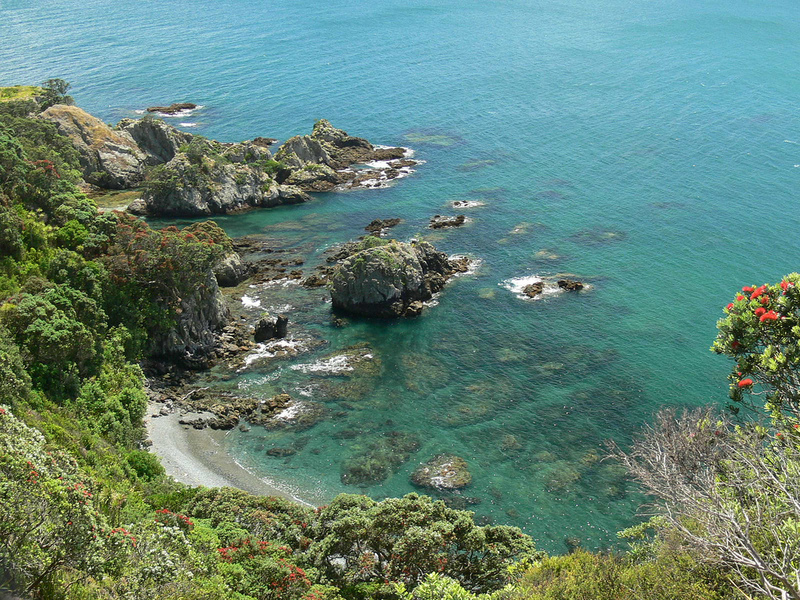 Tiritiri Matangi is a 543-acre island that is today a wildlife sanctuary. 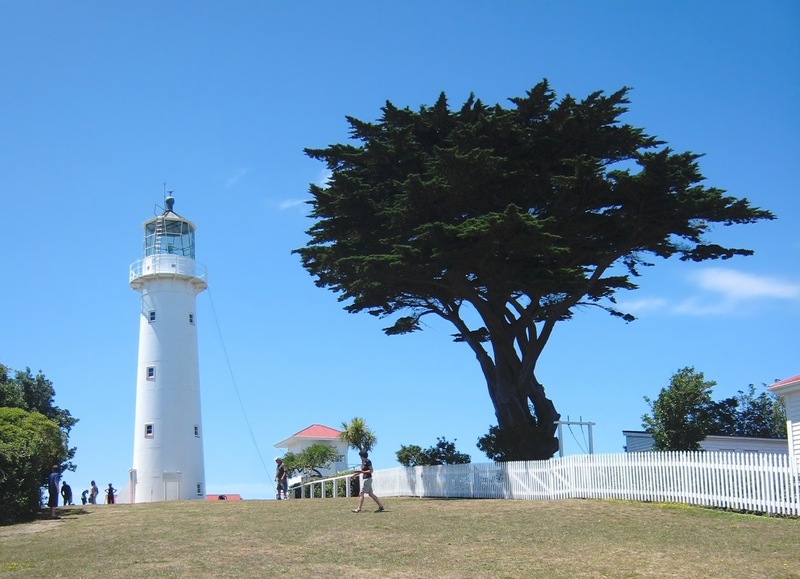 Located in the Hauraki Gulf, just a few kilometres from the Whangaparaoa Peninsula, the island is a popular destination for daytrippers taking the ferry from Auckland. Besides abundant wildlife (including kiwi, kokako and takahe), the island also boasts New Zealand’s oldest working lighthouse (constructed in 1864). The island was also the focus of a baffling and quite extraordinary Native Land Court decision in 1866, when the Māori claimants found themselves ranged against the Crown, which claimed the island on the basis of an 1841 deed of purchase. Although the court quite rightly rejected this claim (since the deed made no reference to the island), it nevertheless awarded the island to the Crown. That was despite declaring that it was ‘unable to discover the origins of the Crown’s title, or by what means the native title has been extinguished’. It did so, according to the judgment, because it found the Māori claim to the island insufficiently strong to eject the Crown from its possession of Tiritiri Matangi Island. And so, as Richard Boast has pointed out, the court appears to have relied on the English common law rules regarding possession in reaching this conclusion (in itself revealing, given the court was supposed to determine ownership ‘according to Native custom’). The Crown had already constructed the lighthouse and in the court’s view this gave the Crown possession. That decision ignored a great deal of Māori testimony regarding their own use of the island. Although no longer permanently occupied by the mid-nineteenth century, multiple witnesses told the court that they regularly visited Tiritiri Matangi to collect kaimoana and fish or to hunt pigs. Chief Judge Fenton’s assertion that this constituted a weak claim to ownership of the island – that Māori did not really occupy or utilise Tiritiri Matangi – did not reflect customary Māori law. Instead, I would argue that the court’s Tiritiri Matangi judgment was influenced by the doctrine of terra nullius (literally, ‘nobody’s land’) that held that seasonal fishing or hunting was not consistent with European forms of ownership. Tiritiri Matangi was deemed to be vacant land because Māori did not expend capital and labour on the island to a sufficient extent to be recognised as owners. Building a lighthouse was considered evidence of occupation. Collecting shellfish was not. New Zealanders tend to assume that terra nullius was a legal doctrine applied in respect of Australia but having no bearing on our own history. 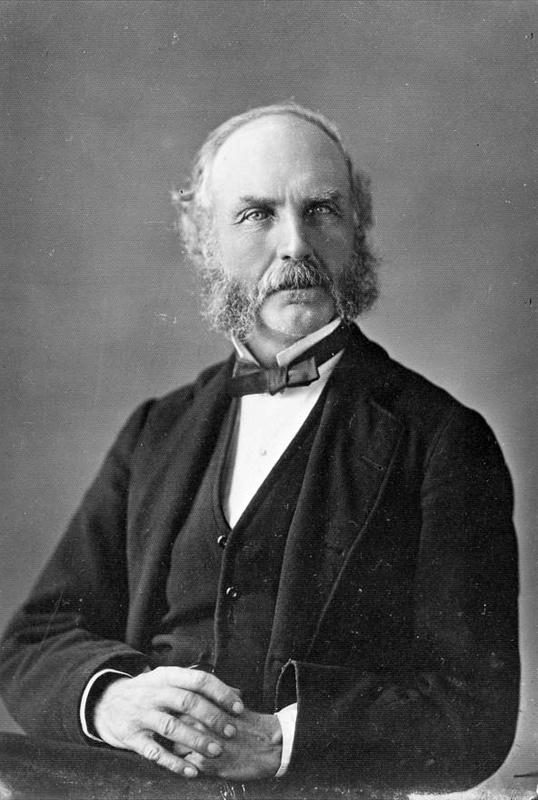 But there are other examples where the influence of such ideas can be seen, including the Crown’s willingness to proclaim British sovereignty over the South Island in May 1840 by right of discovery, despite knowing full well that Māori occupied the island (the island was subsequently claimed by right of cession when Thomas Bunbury obtained the signatures of a number of South Island chiefs to the Treaty of Waitangi). That was reflected further in the derisory prices and reserves awarded Ngāi Tahu in the series of Crown purchases that followed. Although Ngāi Tahu ownership was nominally recognised, a common assumption was that they too small in number and too ‘uncivilised’ to have anything more than a weak claim to the land. In the case of Tiritiri Matangi, the court rejected Māori claims outright, refusing to recognise customary Māori ownership or occupation of the island. I wonder just how many of the estimated 20,000 plus annual visitors to the island are aware of this more troubling history of the legalised land grab that saw it handed over to the Crown. Postscript: There is more to this story, including subsequent Māori petitions and complaints over the court’s judgment. I discuss the Tiritiri Matangi case at length in Beyond the Imperial Frontier:The Contest for Colonial New Zealand (2104), from which the short summary above is drawn.